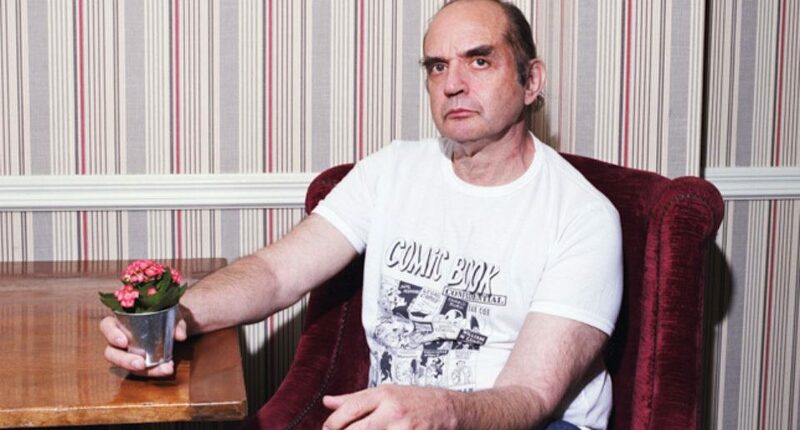 Harvey Pekar, an underground comic book writer from Cleveland who is perhaps best known for his autobiographical “American Splendor” series, has died at the age of 70. The Cuyahoga County Coroner confirmed Pekar’s death Monday morning. He was found just before 1:00am by his wife in their Cleveland Heights home. The cause of death is not yet known. 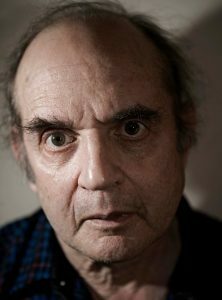 In 2003, Pekar’s “American Splendor” series inspired a critically acclaimed film adaptation by the same name. Paul Giamatti played the role of Pekar, who made some appearances himself in the film.